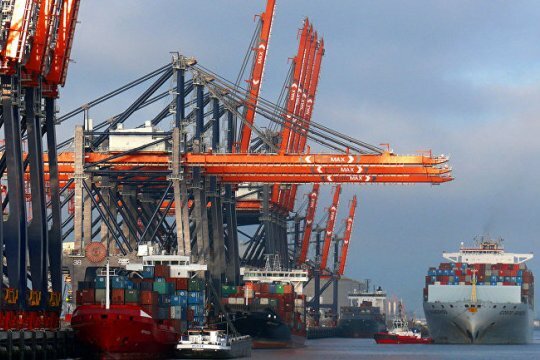 Portugal is a major geographical link in the European leg of China’s New Silk Road project (NSR). A visit by Chinese President Xi Jinping to Lisbon on December 4-5, 2018 produced seventeen cooperation agreements thereby reaffirming the two parties' readiness to expand economic partnership. China is Portugal’s top trading partner in Asia, with bilateral trade steadily on the rise amounting to $5.6 billion in 2017. 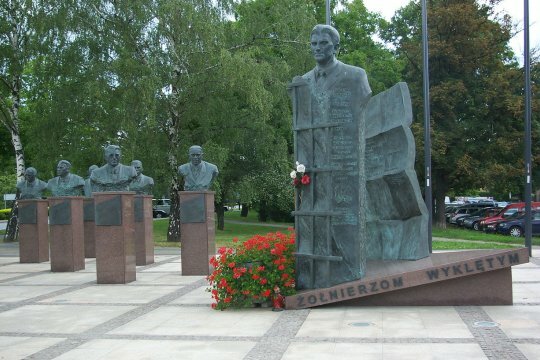 On March 1, with all due pomp and circumstance, Poland marked the National Remembrance Day of Cursed Soldiers (Żołnierze wyklęci) with the president, prime-minister and other top officials attending a ceremony commemorating members of the anti-Communist underground that existed between 1946 and 1953. Introduced in 2011, the Remembrance Day exacerbates tensions already existing between Poland and its neighbors and stemming from the controversial image of the "cursed soldiers" painted by official propaganda. 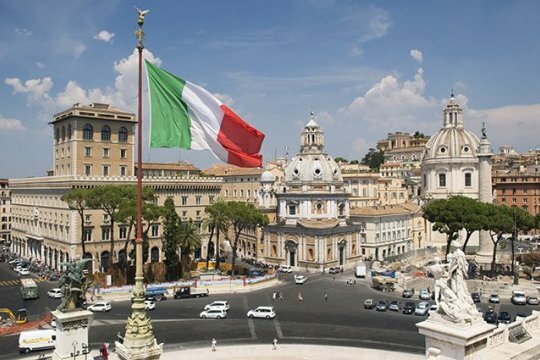 The countries of the Horn of Africa (Ethiopia, Eritrea, Djibouti and Somalia) have recently been the focus of attention of Italian diplomacy, with the need to find political partners in Africa to resolve the migrant crisis, the signing of a long-awaited peace deal between Ethiopia and Eritrea in 2018, China’s rapidly expanding influence in neighboring Djibouti amid the French and US military presence there making the region a strategically important hub. The coming into use of the term “Indo-Pacific Region” suggests the growing economic and strategic role of India on the changing geopolitical landscape. 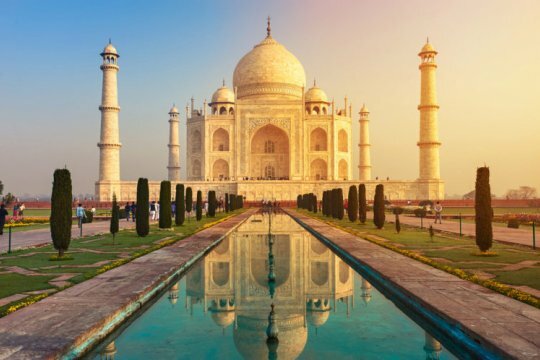 Such a concept places India at the center of this landscape, while India’s peripheral presence in the Asia-Pacific region is now a thing of the past. 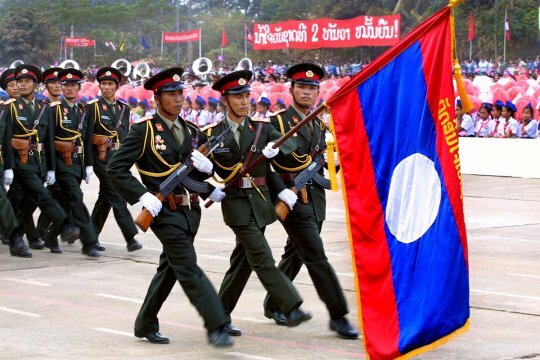 The geographical location of Laos, a small landlocked state surrounded by China, Thailand, Myanmar, Vietnam and Cambodia, has made it imperative for this country to pursue a well-balanced multi-faceted foreign policy that hinges on the development of a mobile system of economic and political counterbalances. The Mediterranean serves as a platform for Rome’s geopolitical efforts in the region which are aimed at creating a powerful configuration of strength that would leave the three main vectors of Italy’s foreign policy – the southern (directed at North Africa), the western (directed at the Atlantic) and the eastern (directed at the Balkans) – open and easy of access. 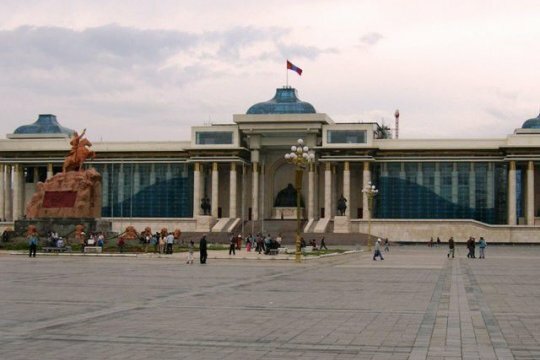 An issue that has been high on Mongolia’s foreign policy agenda is the relations between North Korea and the rest of the world, in particular, with the United States. Ulan Bator has its own view on the future of the Korean Peninsula. Naturally, it does not envisage aggravation of the situation but is seeking to enhance Mongolia’s role in resolving the North Korean crisis and strengthening its own national security. 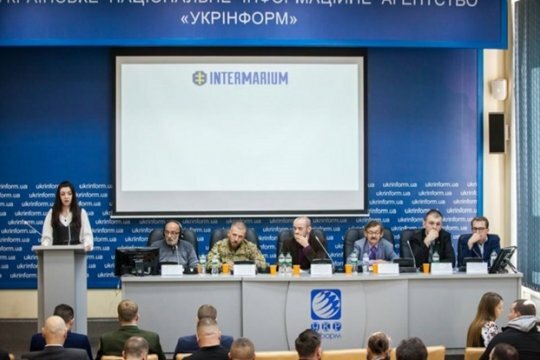 The Polish International Maritime Zone Project, known as Intermarium, provides for the creation of a bloc of anti-Russian states in the area from the Baltic to the Black Sea with the participation of the western post-Soviet republics Lithuania, Latvia, Estonia, Ukraine, Belarus, and Moldova in order to thwart cooperation between Germany and Russia. According to Warsaw, rapprochement between Moscow and Berlin spells out a decline in the influence of Poland in Eastern Europe. Romania’s policy in the Black Sea region is aimed at creating strategic prerequisites for Bucharest to achieve long-term regional leadership. 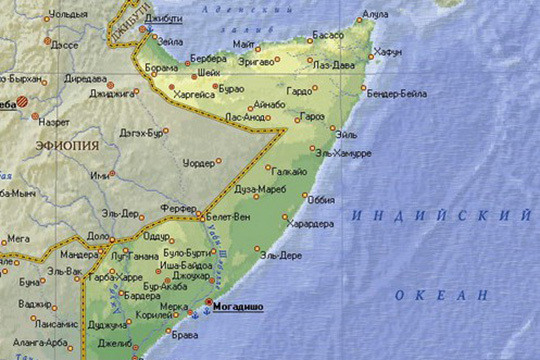 Russia is the only Black Sea country, which does not fit into the geopolitical landscape being built by Bucharest. 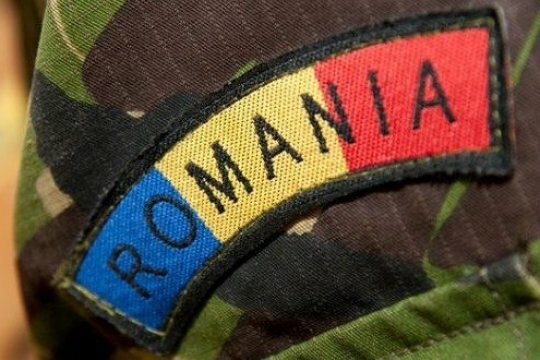 It is a country with which Romania, as a member of the EU and NATO, is not bound by allied treaties. Therefore, Romania views Russia as an obstacle to its plans, and its policy is aimed at getting this hurdle out of the way. In 2020, Russia and Indonesia will mark 70 years to the establishment of diplomatic relations between the two countries. 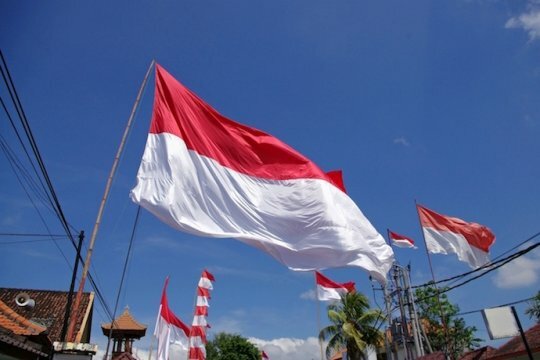 Given that the epicenter of the geopolitical activity is currently shifting towards the Asia-Pacific Region (APR), the role of Indonesia as the planet’s strategically important location increases.